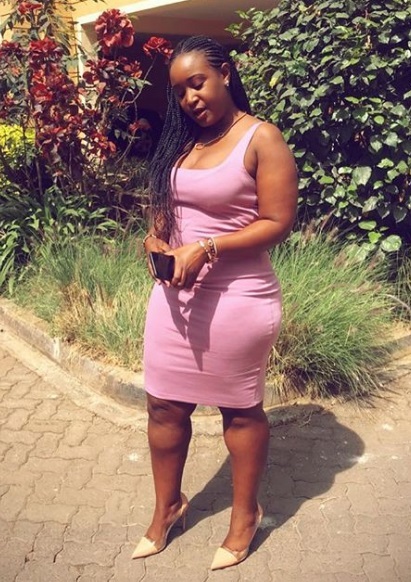 Monday, September 10, 2018 - Controversial media girl Betty Kyallo has a younger sister called Mercy, who has too much sauce. Mercy benefited from Betty Kyallo’s affair with Joho after he funded her to start a high end fashion store where she deals with leather bags. Just like Betty Kyallo, mercy is blessed with a gorgeous figure.